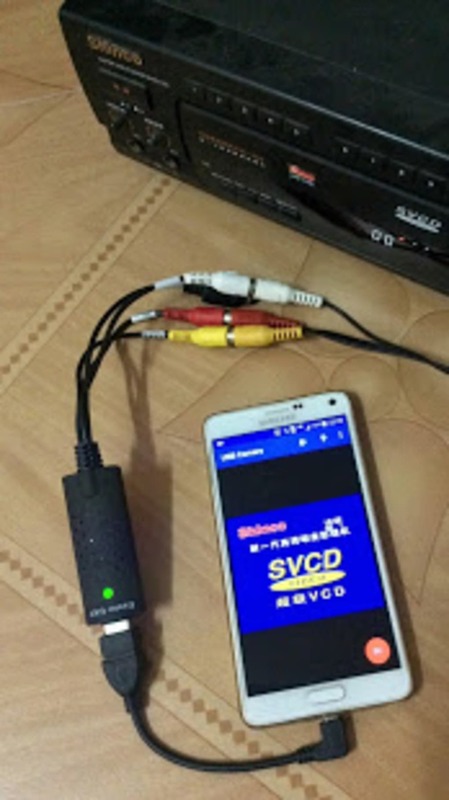 A Free program for Android‚ by Vault Micro Inc.
A free app for Android, by HEXAMOB S.L..
Webeecam is an android application to display/record video or capture images from a USB UVC camera. 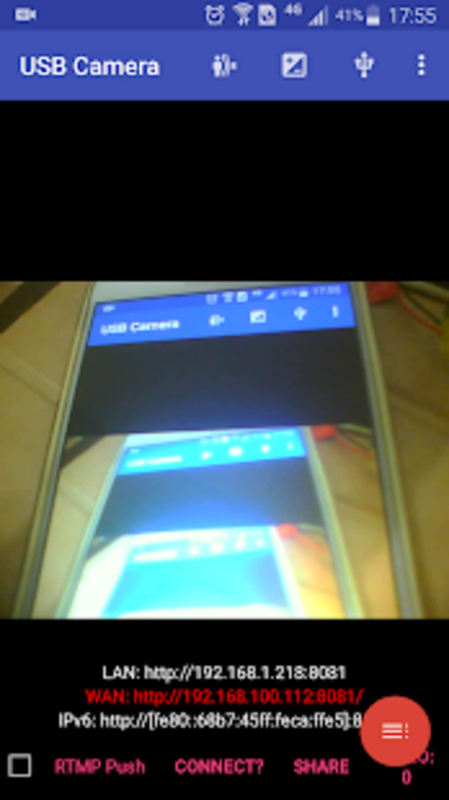 Have you ever wanted to use your mobile phone as a webcam? 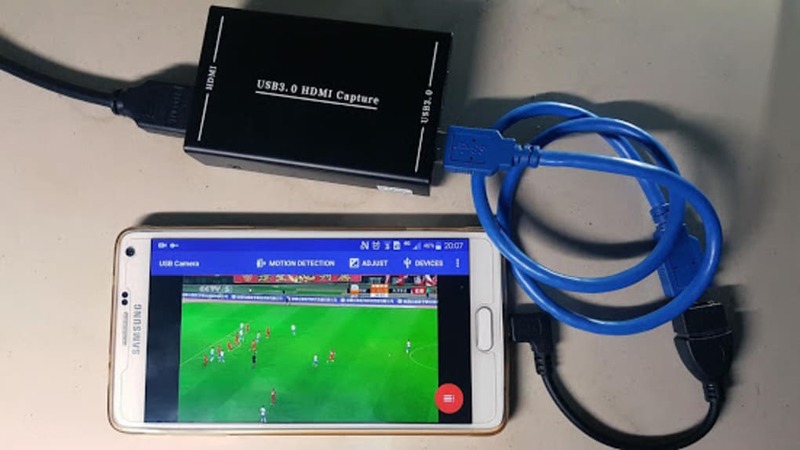 With the USB Camera Connect EasyCap or USB WebCam application you can link your mobile device directly to your computer and use it to stream live video or capture images. 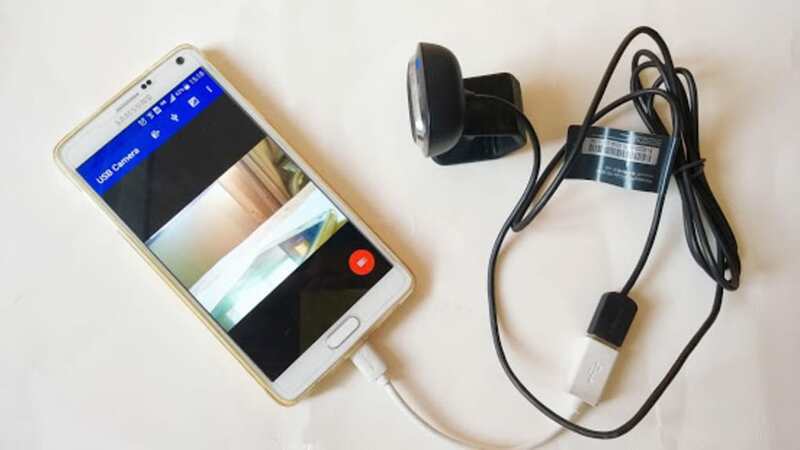 USB camera allows users to connect almost any mobile phone to your computer and use it as a webcam. 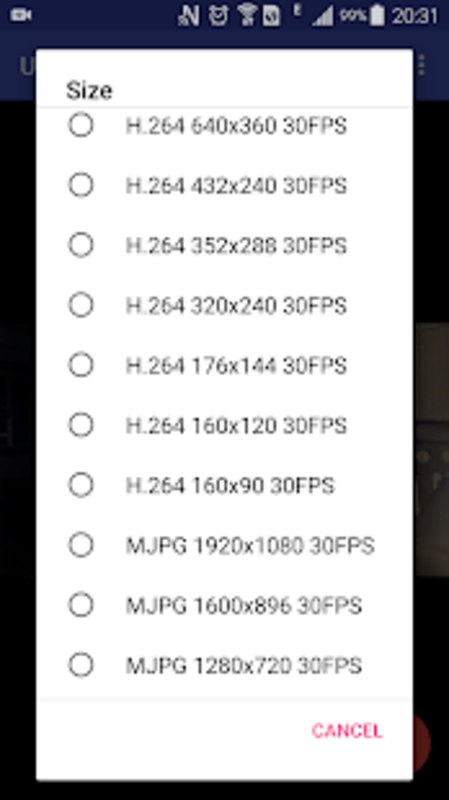 The application is ideal for users who often make produce high-resolution videos, the app is, therefore, a great way to maximise the use of your mobile devices. The application is compatible with most mobile devices and tablets and can be installed easily and quickly. 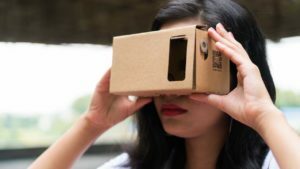 The app comes with features like motion detection recording and picture in picture display that can be used to accurately edit and create videos. 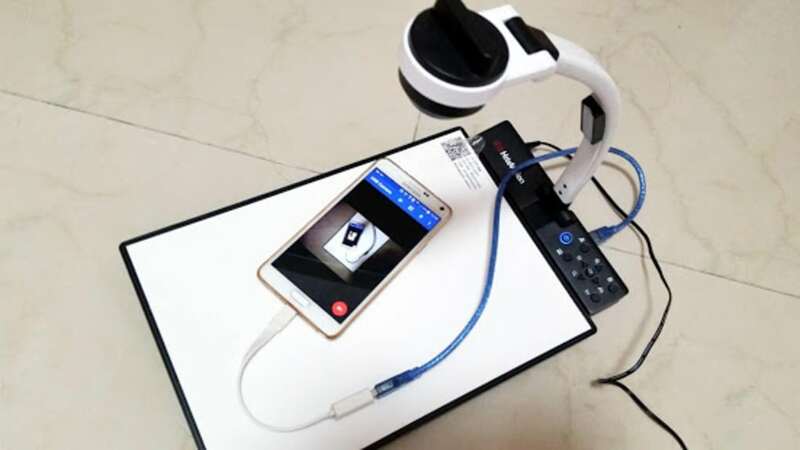 USB Camera Connect EasyCap or USB WebCam is a simple and easy to use application that makes it possible to create high-quality videos with minimal effort. 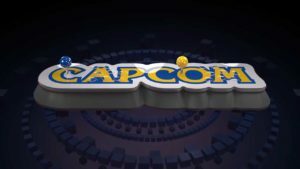 The application can be used by almost any user, regardless of computing skill levels. 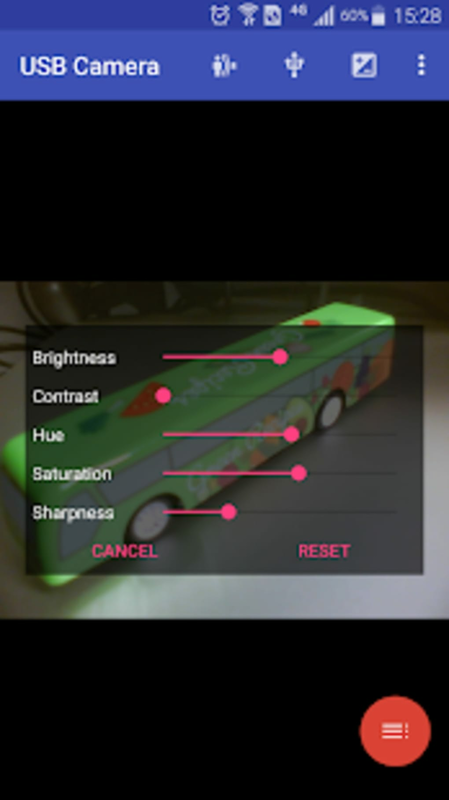 All in all, a good application that should be on the mobile devices of aspiring videographers. What do you think about USB Camera Connect EasyCap or USB WebCam? Do you recommend it? Why?